The Fürthenrode commercial zone located 2.5 km to the north-east of the town center is fully developed. A few remaining spaces are still available. The commercial zone has a broad sector mix. The following sectors are to be found here: building installation, catering equipment, business concerns, software development and car dealership. The Fürthenrode commercial is the location of the Euro-Service-Center (ESC) for start-ups in Geilenkirchen which houses numerous innovative companies. 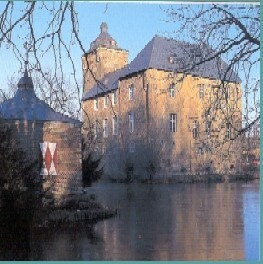 The city of Geilenkirchen offers manifold shopping and service facilities. The well structured industrial sites and commercial zones still provide plenty of available properties for reasonable prices. 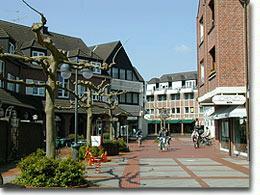 Due to its NATO Airbase, the city of Geilenkirchen radiates a international flair. With the lovely valley of the river "Wurm", various sport and leisure facilities and a lot of club activities, the city of Geilenkirchen represents the ideal living area for families.